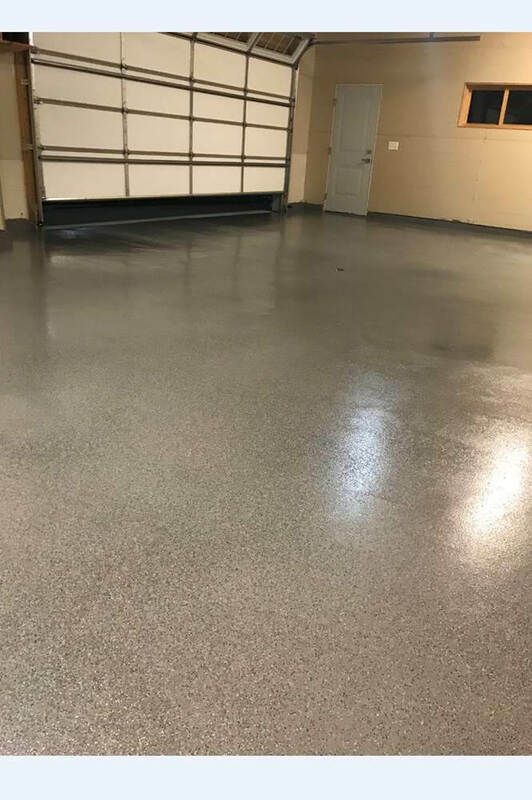 What kind of garage floor coatings are resistant to salts and ice melt? 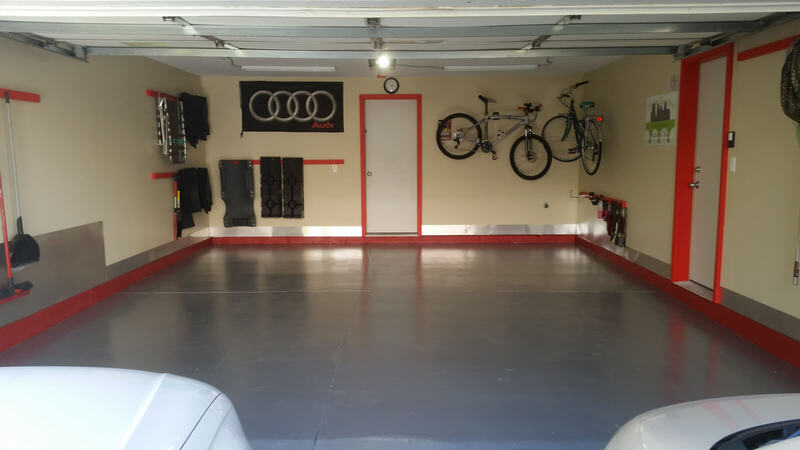 It’s time to redo your garage floor, but you live up north and you are very concerned about all the ice melt, magnesium chloride and other chemicals they use on the roads in the winter. 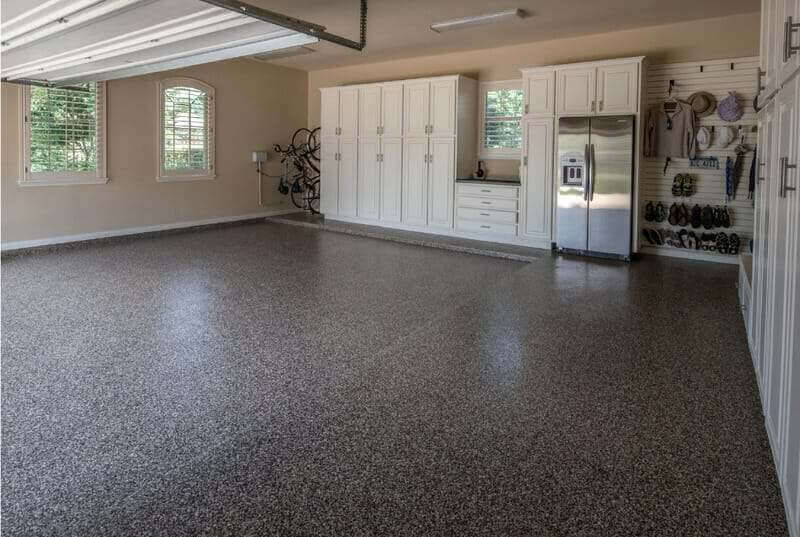 You want to coat your floor once and only once. What do you do? Rust Bullet. On of the advantages Rust Bullet has over the competition is the extraordinary amount of testing it has been put through. 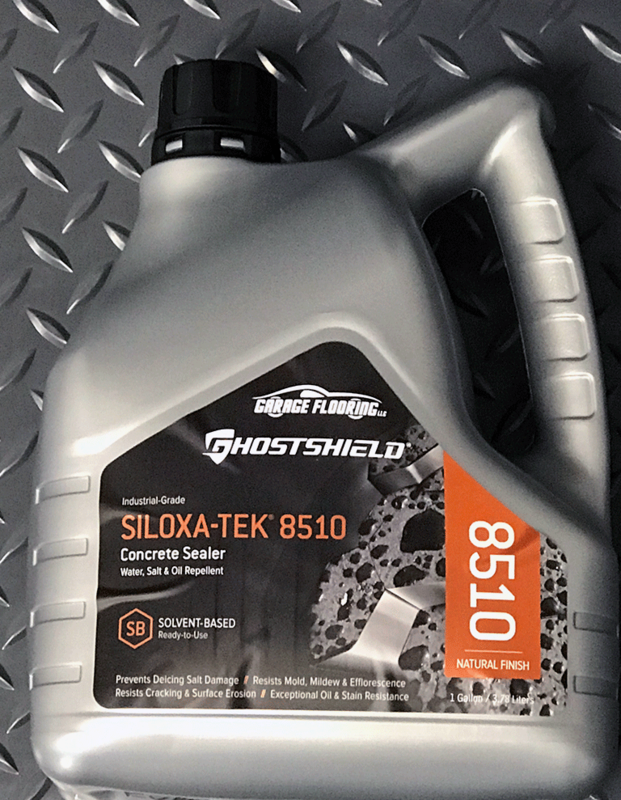 It has been used on maintenance equipment and aircraft that are subject to frequent deicing. 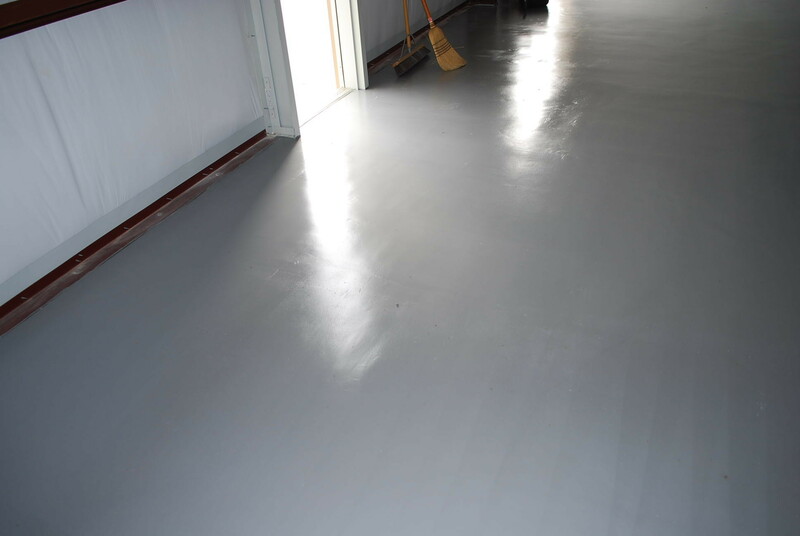 Resistance to salts, magnesium chloride and other chemicals is one of the primary characteristics the product was designed for. For the average garage and use, two coats of Rust Bullet is satisfactory. If you live in an extreme northern climate where you are tracking in road salts all winter, you might want to consider three coats. 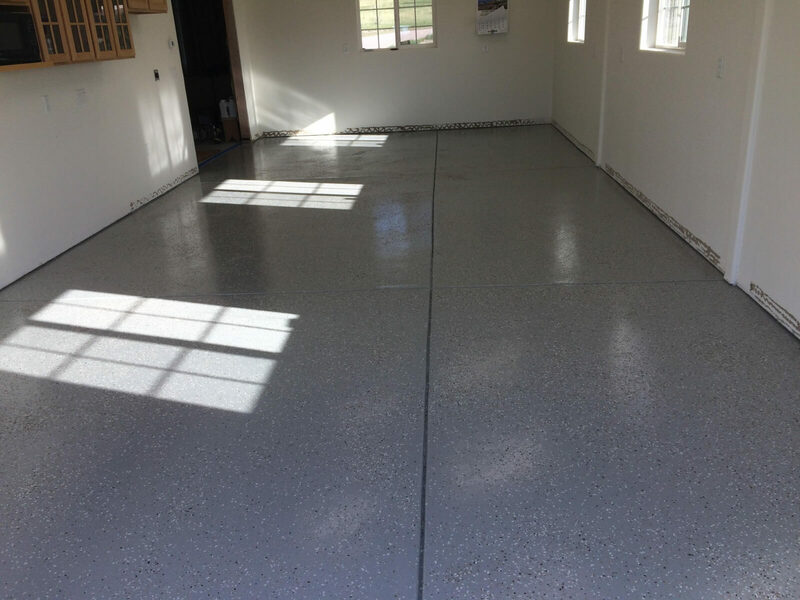 Unlike traditional epoxy floors, you typically do not need to etch or grind your floor first. Simply clean it off, let it dry and apply two coats of Rust Bullet for Concrete+ . 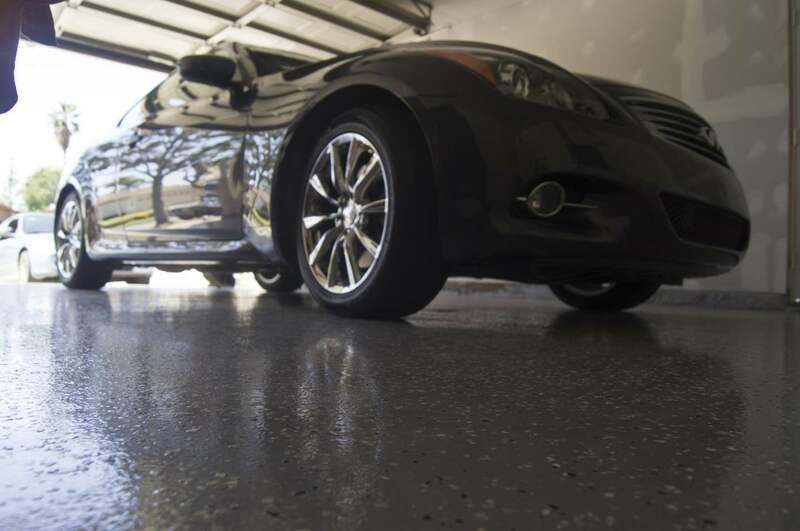 There is no need for a clear coat, but we have an optional one available to you. 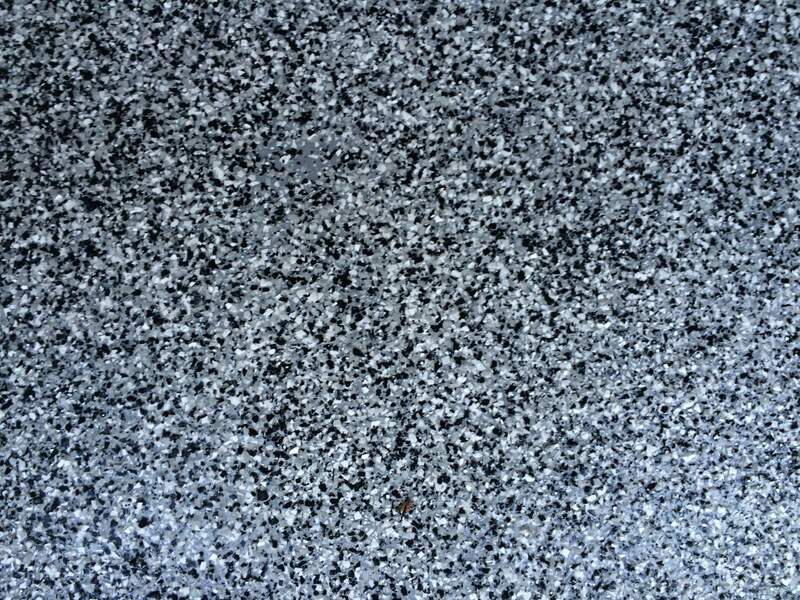 We also have extremely high gloss color coats as well. 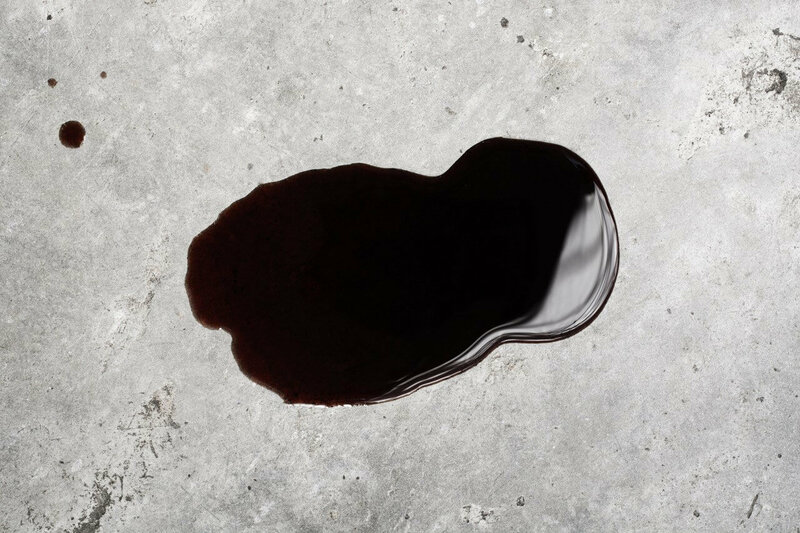 Rust Bullet not only protects your floor from road salts, but it is resistant to fuels, including diesel. 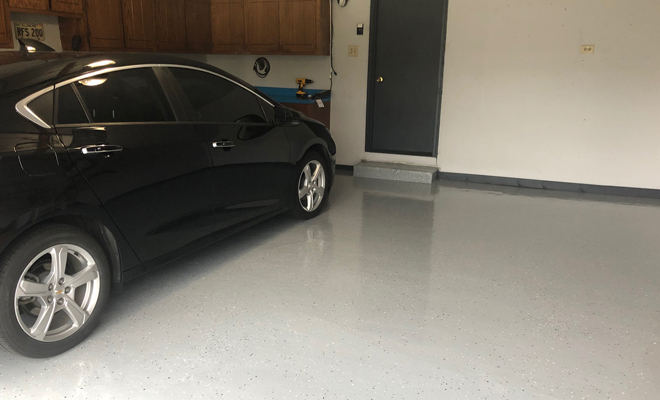 It even helps seal your floor from moisture coming up through it. 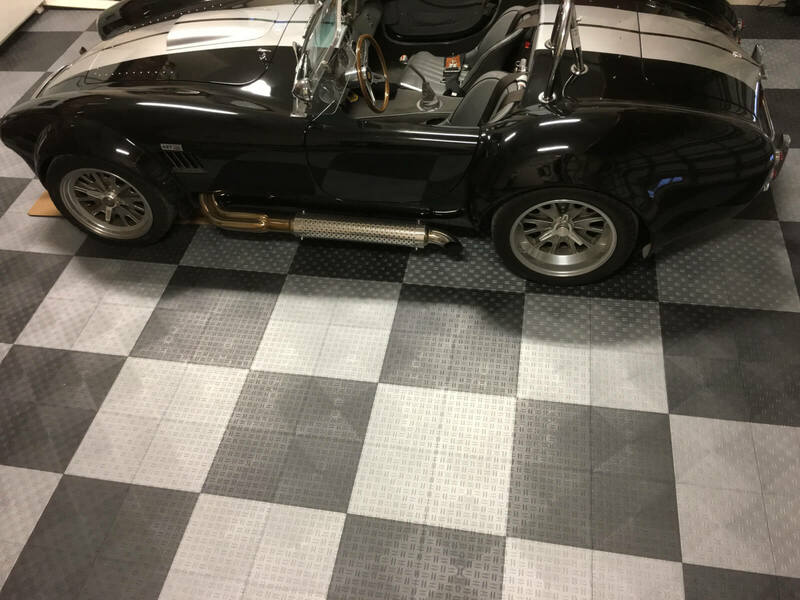 Used rustoleum garage floor pain over the summer, now it’s winter and pealing where the tires rest! So pissed!!! I am sorry to hear that. 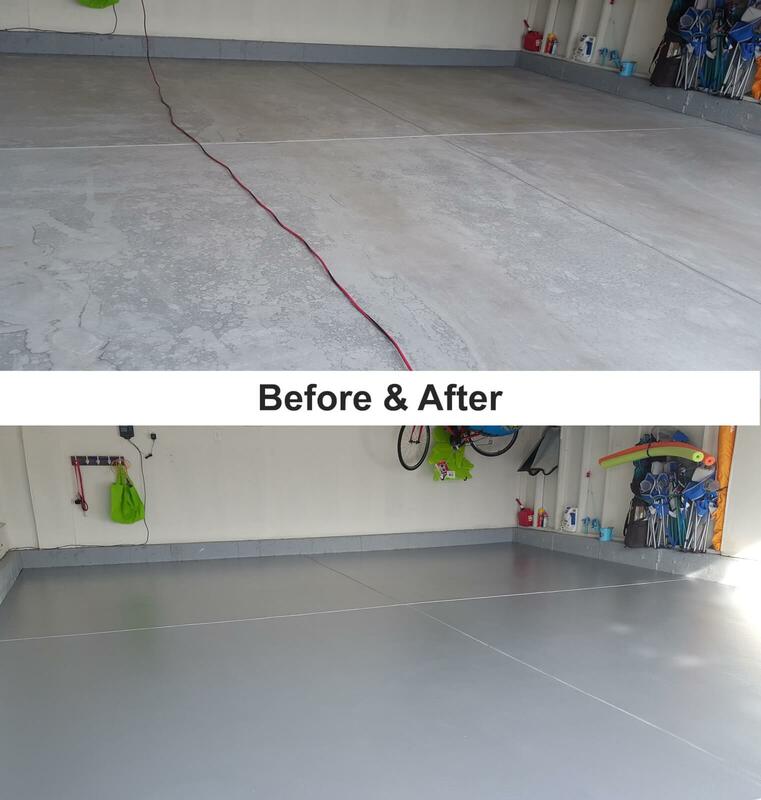 I am sure it would not surprise you that this is not the first time we have had a comment like that regarding cheap garage floor paint. For legal reasons I can’t mention brands, but the inexpensive kits sold at home centers simply do not hold up. 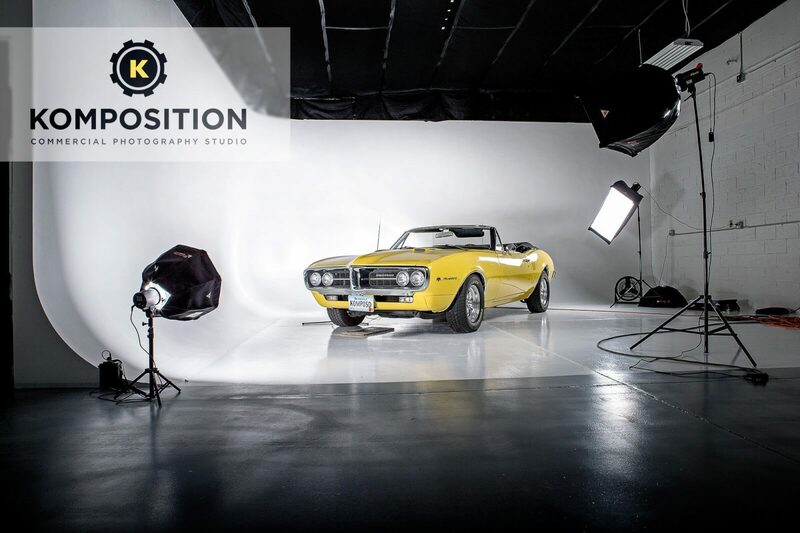 Part of that is the product itself and part of it is the inadequate prep solutions they provide. 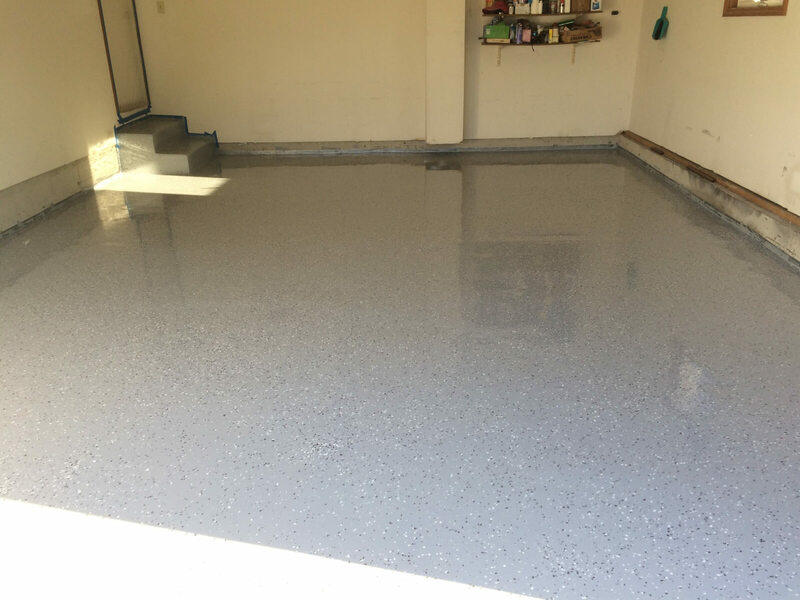 We would love to help you restore your floor. You can use the code RB14 to take 14% off your Rust Bullet coatings. 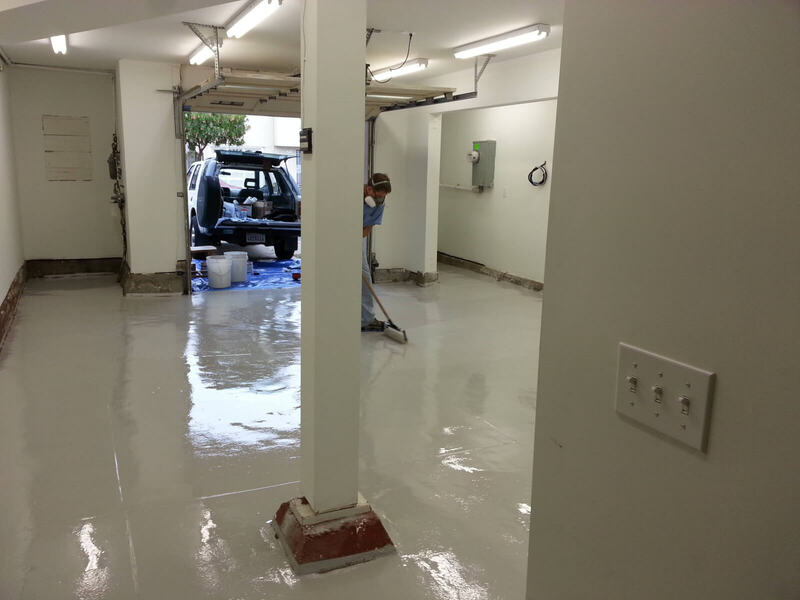 For 13 years I have been telling people coatings are the wrong way to go — and with good cause. Rust Bullet changed my mind on that. The product is amazing.